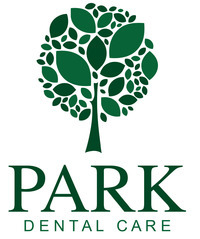 Park Dental Care is a private dental practice in Nottingham city centre. New clients are welcomed by a friendly and sympathetic team. London qualified dentist, Timothy Webber has provided comprehensive care in Nottingham for fifteen years. 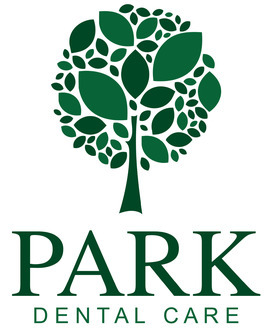 the practice provides a personal approach to dentistry, the small team employing a high degree of technical skill to achieve long lasting natural looking results. If you wish to improve your confidence or appearance with advanced dentistry, Timothy Webber (a member of the American Academy of Cosmetic Dentistry) will help straighten, whiten and restore your smile and confidence. If you are nervous about dentistry, you can be assured that you are not alone and that our close team has helped hundreds of people like you achieve the results they wanted in comfort and with compassion. You are welcome to call the practice to arrange to meet the team and register without even having to see a dental chair.